I've got things to sell! Hold a garage sale and declutter for a good cause. Put on a bake sale and show off your culinary skills. If you can get hold of great prizes, auction them off or hold a raffle. Whatever you choose to sell, we can help make your big sale a success. Sign up now for FREE to receive a host kit with everything you need. Whether you’re a master craftsman, a wizard in the kitchen or simply surrounded by too much stuff, you can sell things to help free the future from cancer. You could secure a stall at the local markets or simply have a garage sale at home. 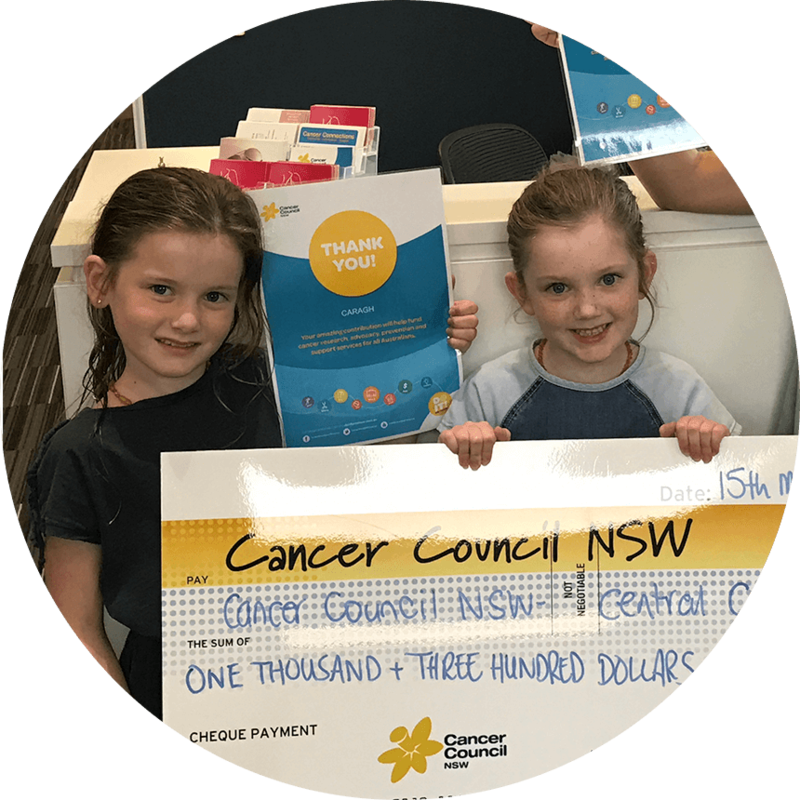 And if you also put on a barbecue and let buyers know that all funds raised will go to Cancer Council, you’ll find it easy to smash your fundraising goal. Ask local businesses and your networks if they can donate products or services to help you raise money. Put on a raffle and sell tickets to everyone you know. Or plan a silent auction and give the prizes away to the highest bidder. You can add excitement by booking the local community hall and having a live auction with an auctioneer. Real estate agents are great for this. This is a fantastic way to raise funds. You could get your business to donate some of its profits for a month, for example by donating $1 from every purchase or an overall percentage of takings. Your customers will appreciate your commitment – as will your staff. We're here to support you every step of the way with ideas, support and advice. 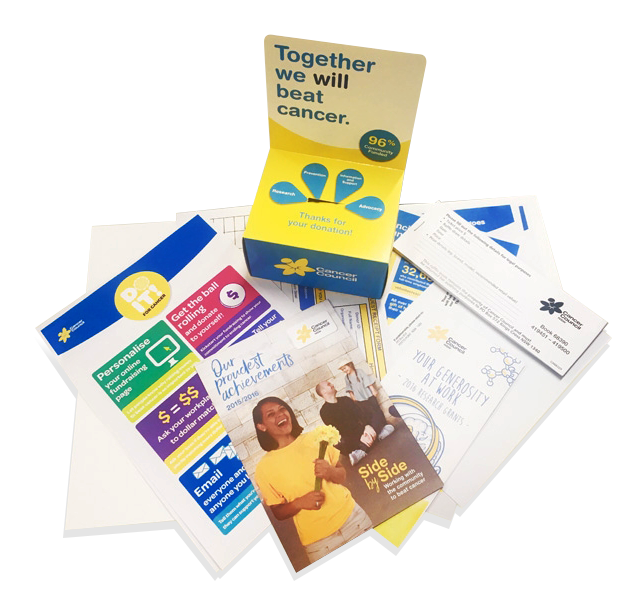 We’ll send you a kit to help you get started and ensure you have everything you need to fundraise. When you sign up, you’ll get your own fundraising page to tell your story, upload pictures and ask your friends for support. The Do It For Cancer team is here to help. We can provide one-to-one support to guide you along the way. Not sure what you want to do yet? Not a problem. Give one of our fundraising experts a call at 1300 65 65 85 or reach out via the Contact Us section. 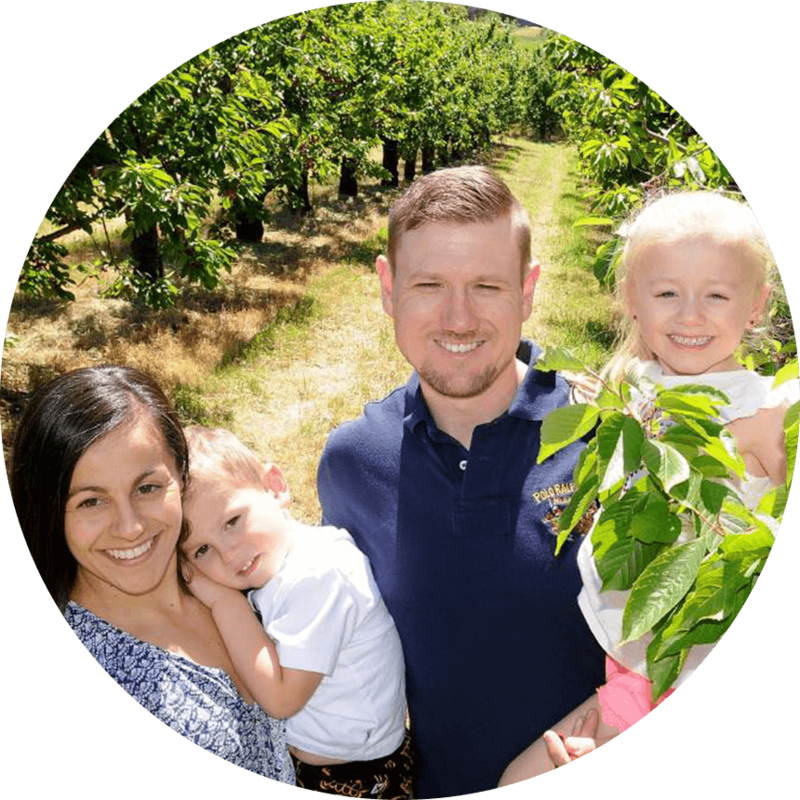 Greg raised funds to help cancer patients by opening the doors to his family-run orchard and creating a ‘pick your own cherries’ experience for the first time. 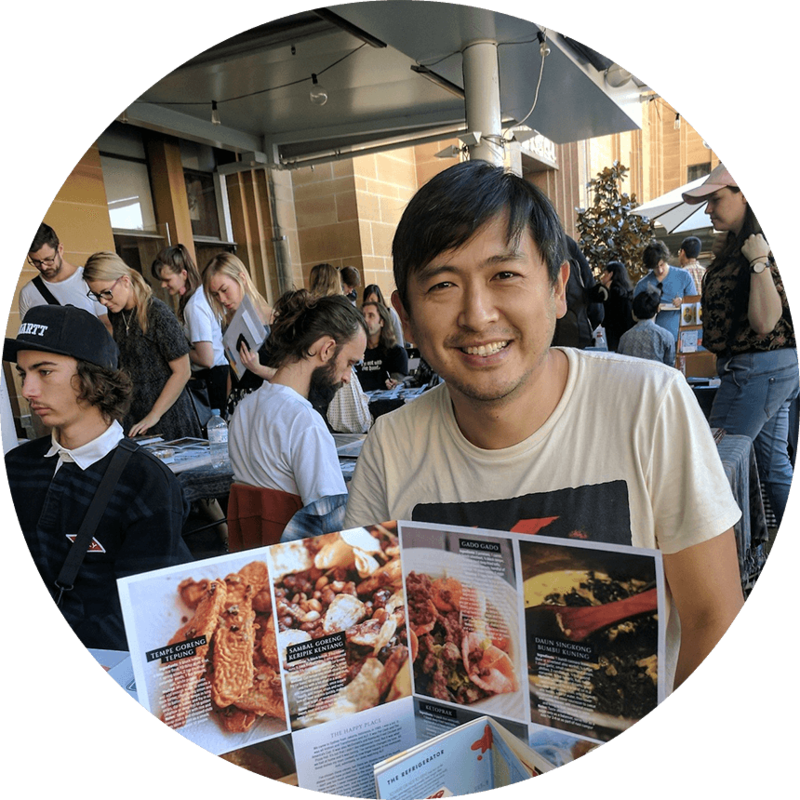 “With the pressures of work and family life, I’ve found it very hard to find the time to give back to the community. 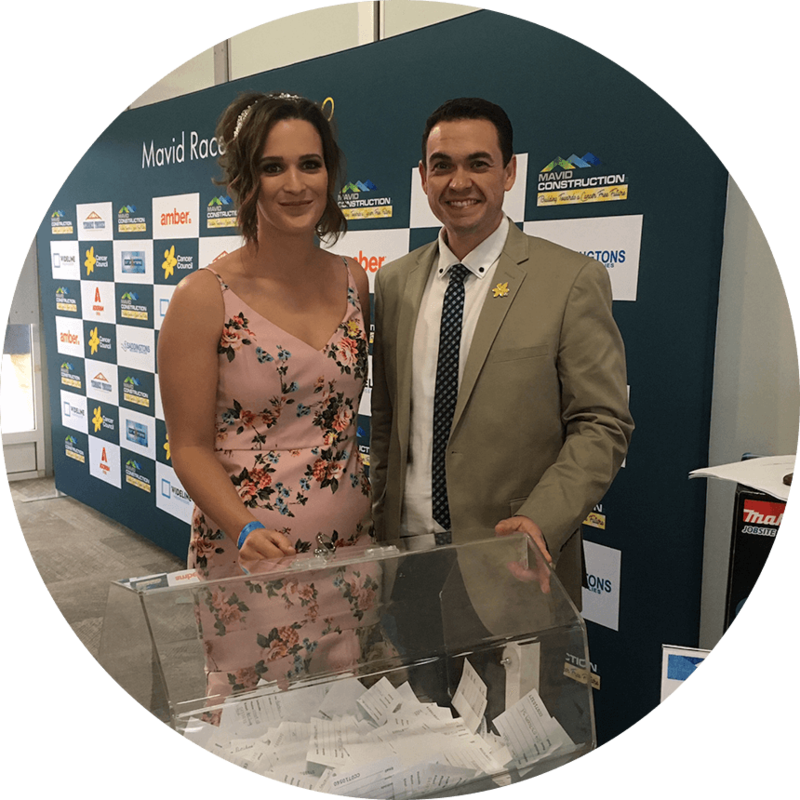 By teaming up with Cancer Council I’ve been able to combine both,” Greg told us. Greg charged an entry fee for visitors, and $1 from each kilogram of cherries sold was donated. He raised $663!